The Skystar family systems are easy to maintain. It only requires small number of personnels and is logistically simple. RT supplies the Skystar systems as a complete turn-key system, with a fully Integrated Logistic Support (ILS) Program, including all the services and equipment needed for successful deployment. Each training program consists of theoretical and practical stages over a period of 2-4 weeks. Training can be held at RT's facilities or at the customer's site according to customer's requirements. RT's engineers and developers designed the Skystar system to be simple and easy to operate and maintain. There is no need for professional personnel or specific tools to operate and maintain the system, neither on site preparations prior to deployment. Ground Support Equipment (GSE) for operation of the Skystar system is user-friendly. 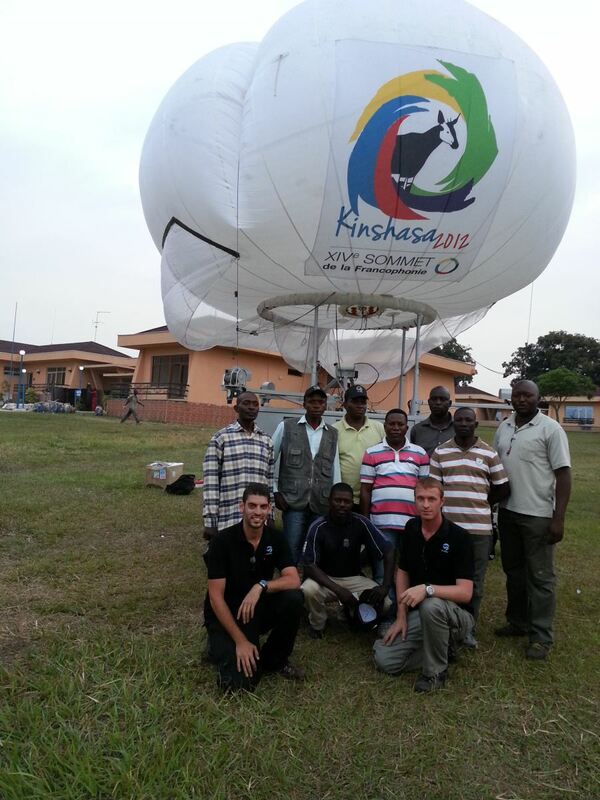 The equipment is used to inflate and deflate the aerostat as well as for regular system maintenance. There are two levels of maintenance for the Skystar system : The preventive and the corrective. The preventive maintenance includes periodical diagnostics performed at scheduled intervals. These diagnostics are designed to discover system malfunctions and repair them. Every three months an O&I-level technician carries out preventive maintenance services on the aerostat mission control station and carrier units. The corrective maintenance deals with malfunctions which developed while the system is in use. The corrective maintenance is on the O&I-level of the GCS, the mooring station electrical assemblies and the mooring station hydraulic assemblies.